Lose yourself in our famously nostalgic lounge. Our plush retro-red leather seats give our cocktail lounge an authentic, classic vibe. It's the perfect place to kick back with friends or entertain your business associates. The lounge at Rae and Jerry's has been listed "simply the finest in town" by the Winnipeg Free Press' roundup of favourite venues. Quench your thirst with one of Rae and Jerry's famous martinis. Our pours a minimum 1.25 Oz. 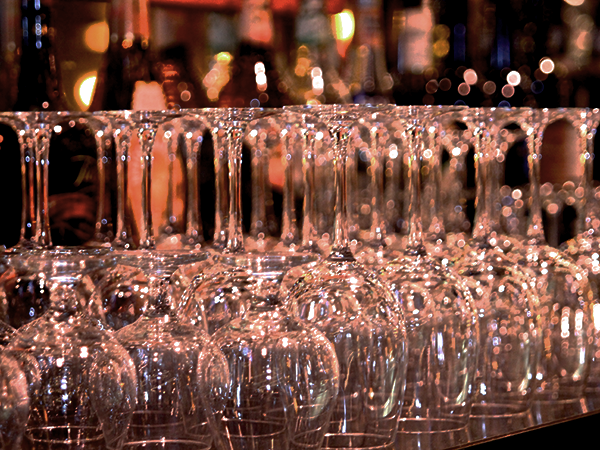 and boasts premium spirits, classic cocktails, as well as a vast selection of wines from all over the world. Click for our Bar Menu. Delicious aromas, flavourful notes that tease the tongue. Whatever your preference, our expansive wine list has got a grape for you. A bottle a bit too ambitious? 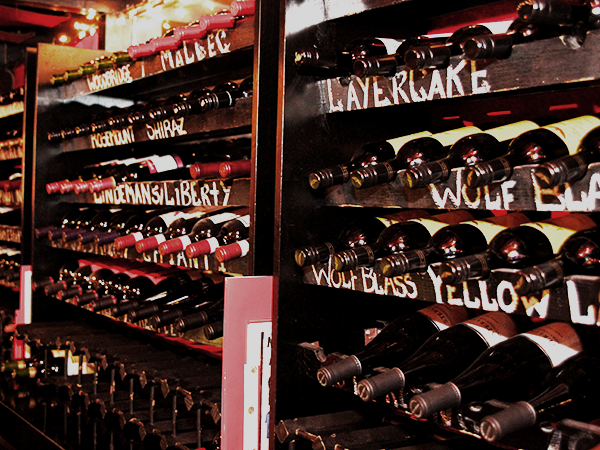 We offer several wines by the glass.